Sound the alarms. Que the trumpets. It is finally here! The NEW look of LaceCosmetics.com. We have a fresh new image, sophisticated style and are ready to show the world what we are about. Get comfortable, pour a cocktail and click through our exciting links to your hearts content. Are you a PRO makeup artist? 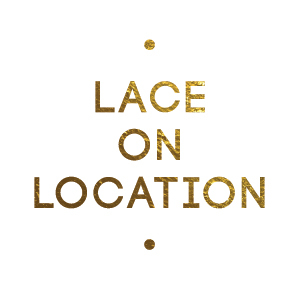 Join Lace Pro to get industry discounts on the entire line of Lace Cosmetics. This is a deal too sweet to pass up.